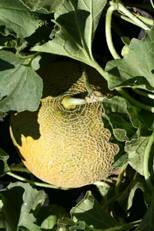 The melon is the fruit of melon plant (Cucumis melo), which belongs to the family of cucurbits (Cucurbitaceae). It is excellent in taste and aroma and rich in vitamin K. Greece is the fourth largest producer in the European Union (FAOSTAT 2011) while Crete and Peloponnesus are the main production areas of the country. 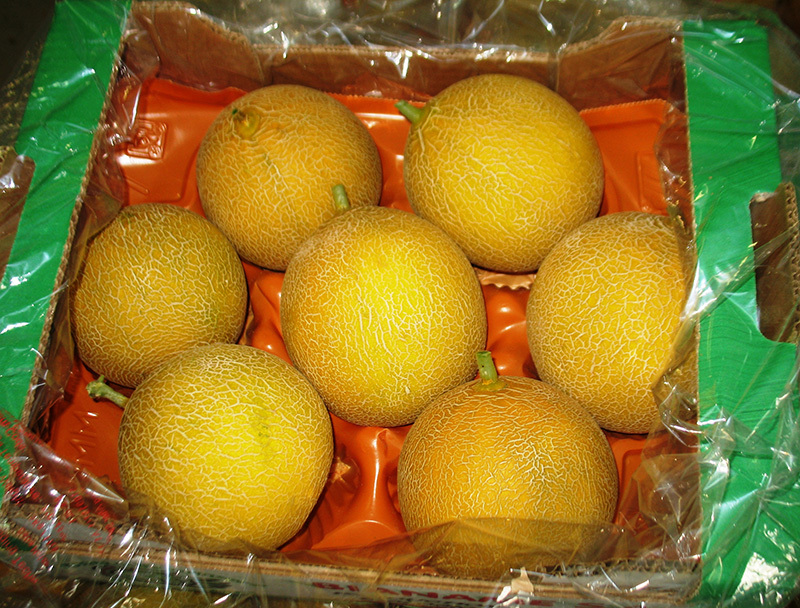 Spherical shape, very sweet taste. Early cycle with high sustainability. 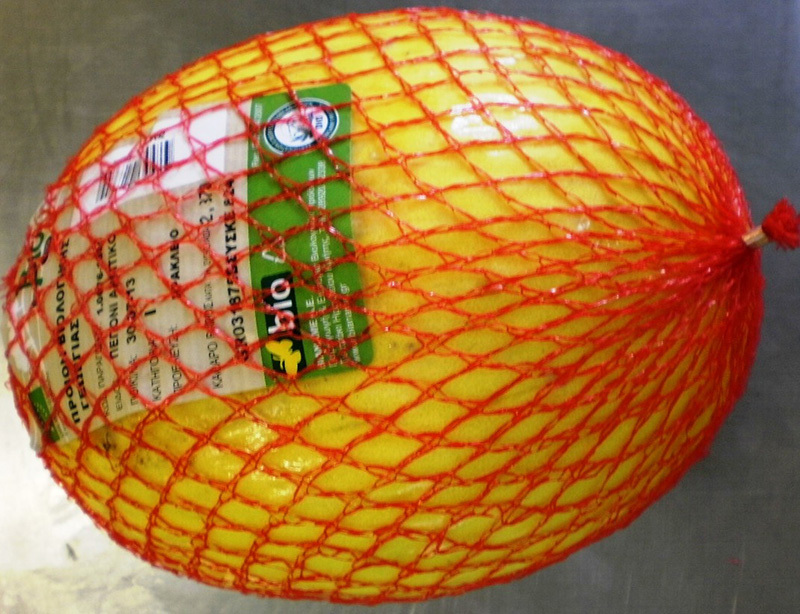 Spherical shape with a yellow skin and orange flesh. Weight 1,5 - 2,5 kgr. High sustainability and durability to carry.